Footage of Turkeys in gumboots, the Rolling Stones' 1973 concert at Western Springs, the 1953 Royal tour through Northland and Waikato and the 1975 Māori Land March led by Dame Whina Cooper - TVNZ's archive has it all! 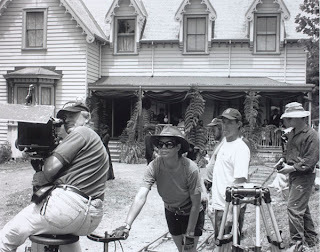 The New Zealand Television Archive is an audiovisual production library, which licenses images, sounds and music to clients all around the world. The archive has a range of footage from 50 years of television in New Zealand, plus older collections. 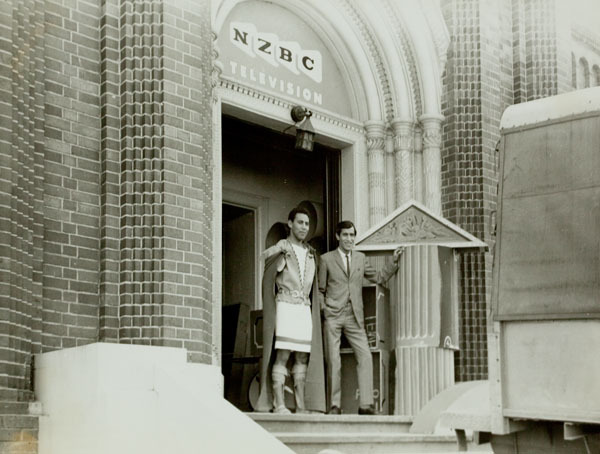 The TVNZ archive holds most of the country's locally produced and broadcasted such as news, current affairs, documentaries, sports, entertainment, and drama. It also has the largest world wide collection of moving images relating to Māori culture and heritage. Read more about the early history of television in New Zealand, which started on Wednesday 1 June 1960 when the first official television transmission was broadcasted from the NZBC Studios on Shortland Street (now the Gus Fisher Gallery, part of University of Auckland), Central Auckland (see image below). There website has great footage ideas by genre such as Bloopers and The Royal Family, which lets you peruse the collections and gives a good indication of the depth and breadth of collections held by the archive. The TVNZ website also holds information about licensing for both commercial use and personal use of their collections.